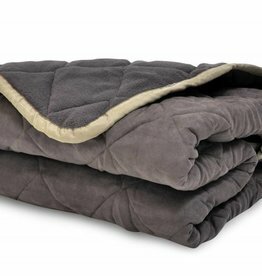 Quilted, fleece and sherpa blankets for cats. 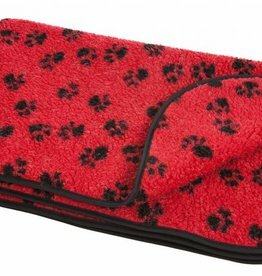 Pets & Leisure Country Dog Fleece Blanket with Waterproof Backing, Black Watch. use own its own, in the car, or add to an existing bed. 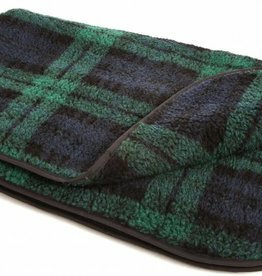 Pets & Leisure Double Thickness Sherpa Fleece Blanket, Black Watch. use own its own, in the car, or add to an existing bed. 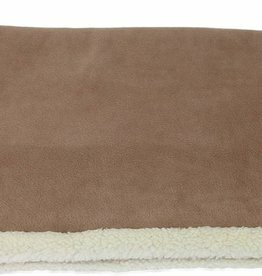 Pets & Leisure Double Thickness Sherpa Fleece Blanket, Brown. use own its own, in the car, or add to an existing bed. 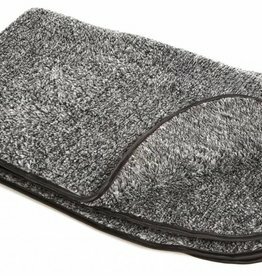 Pets & Leisure Double Thickness Sherpa Fleece Blanket, Grey. use own its own, in the car, or add to an existing bed. 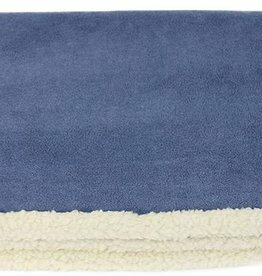 Pets & Leisure Double Thickness Sherpa Fleece Blanket, Oatmeal. use own its own, in the car, or add to an existing bed. 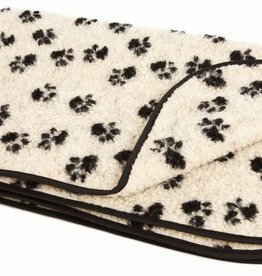 Pets & Leisure Double Thickness Sherpa Fleece Blanket, Paw Print Beige/Black. use own its own, in the car, or add to an existing bed. 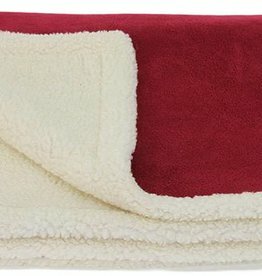 Pets & Leisure Double Thickness Sherpa Fleece Blanket, Red/Black. use own its own, in the car, or add to an existing bed. 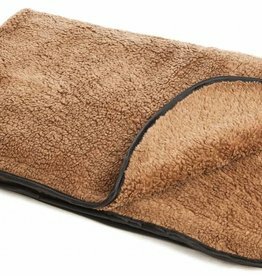 Nordic Double Sided Dog Blankets are super comfy and cosy for your pet. 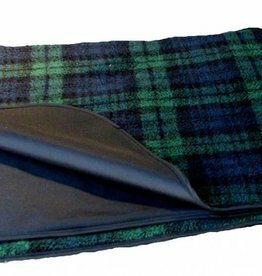 Ideal for use as an extra cover in your pet's bed or as extra protection for your chair, sofa or car seat. 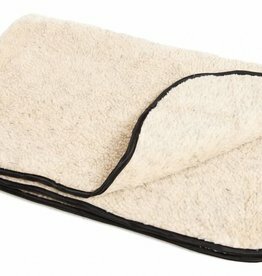 Heavy quilted, double sided faux suede throw, designed to protect your chair or sofa from muddy paws and loose dog hairs. 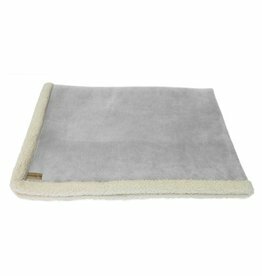 Heavy quilted, double sided faux suede throw, designed to protect your sofa from muddy paws and loose dog hairs. Soft but very strong and durable. 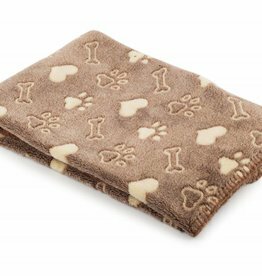 A lovely, cosy fleece blanket for your dog or cat to snuggle up with in the car, at home or out and about. 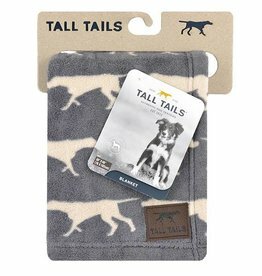 Rosewood Tall Tails Charcoal Pet Fleece Blanket Large. 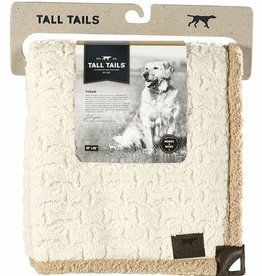 Rosewood Tall Tails Micro Sherpa Pet Throw Large provides another layer of comfort for nesting and nuzzling.